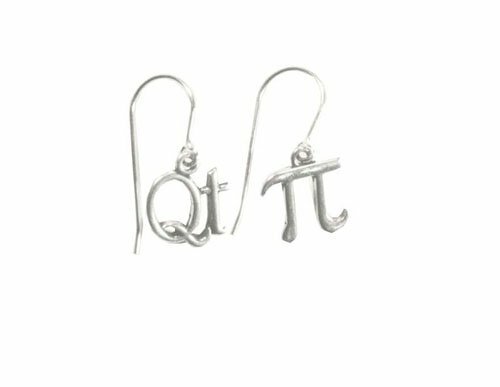 Do you need to find a great jewelry gift for a geeky girl for this Christmas? 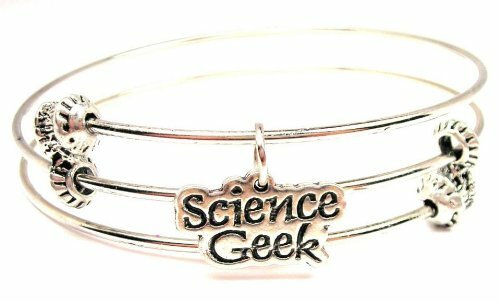 She may be your girlfriend, sister, wife or mom but there’s one thing all geeky ladies have in common – we can’t resist a gorgeous piece of jewelry that shows our geek pride to the world! 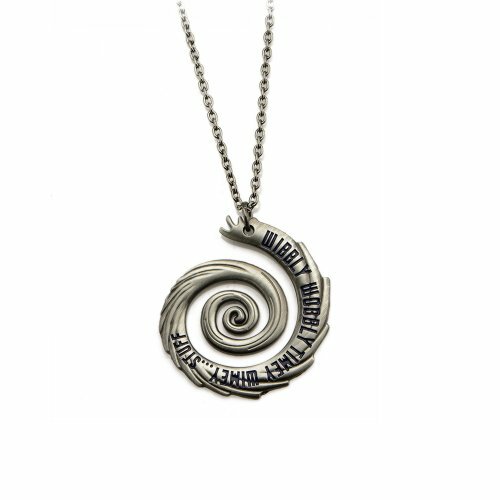 I’m a big Doctor Who fan so this unusual spiral pendant necklace with ‘wibbly wobbly timey wimey…stuff’ engraved into the design really caught my eye and was the inspiration for this whole list! 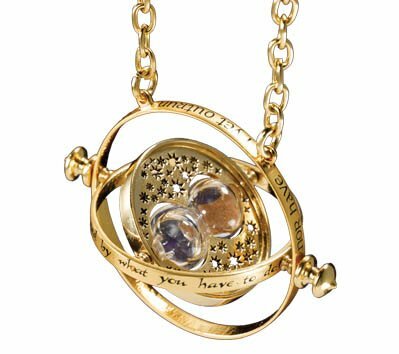 It is quite a large piece though so may not suit everyone. 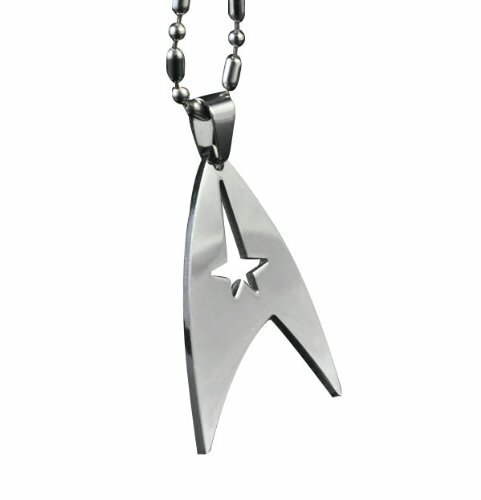 The Star Trek pendant is another hot favorite on my wish list. 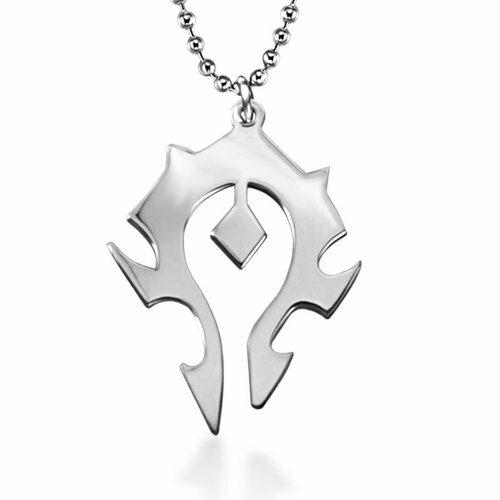 As an Alliance player in World of Warcraft, I was sad not to find a decent Alliance pendant but this Horde one looks fantastic! 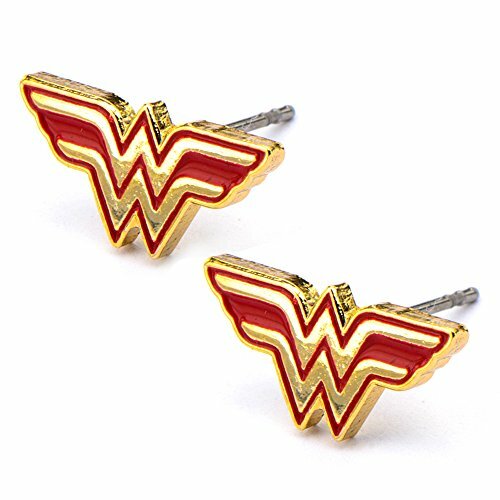 Just check which faction your gamer girl plays before you buy this for her! 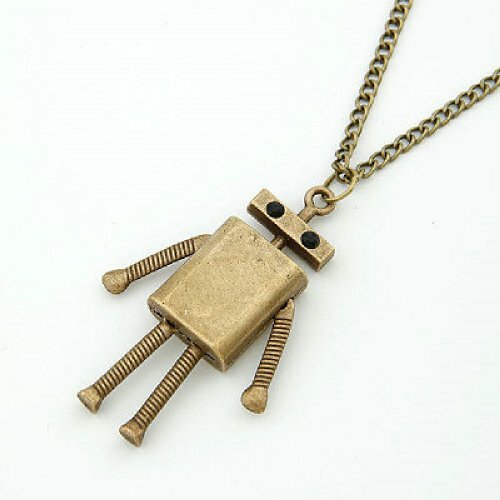 I fell in love with this cute little movable robot necklace – it is quite a chunky piece and is definitely costume jewelry – the reviews suggest you change the chain but it’s such a fun little robot and a great price, I just had to include it. 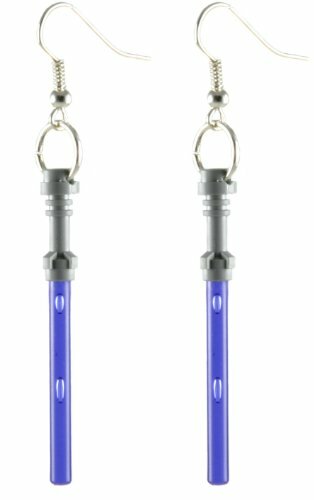 That’s enough necklaces to get your inspiration flowing – how about some Star Wars Lightsaber dangly earrings as an alternative? 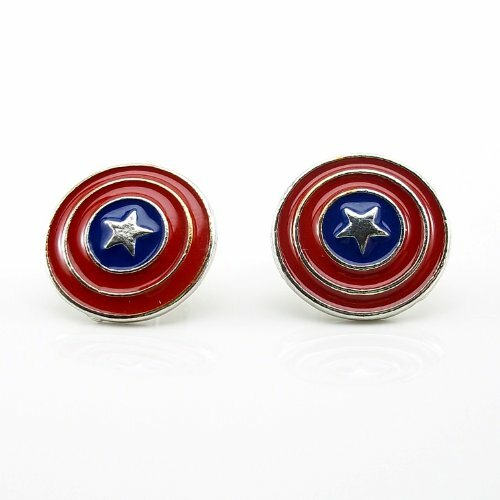 These ones are purple but other colors are available too. 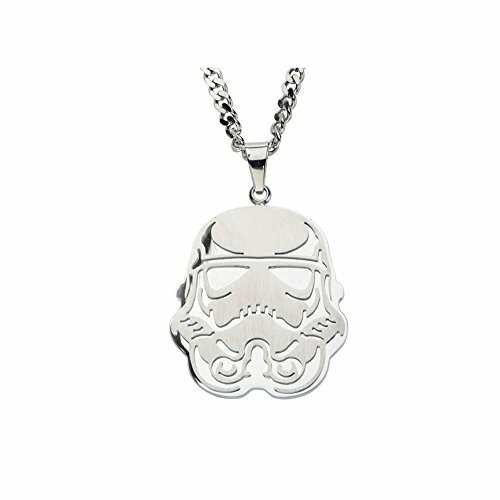 They don’t shout geek quite as loud as some of the other ideas but your geeky gal will love them if she loves Star Wars (and who doesn’t huh?). 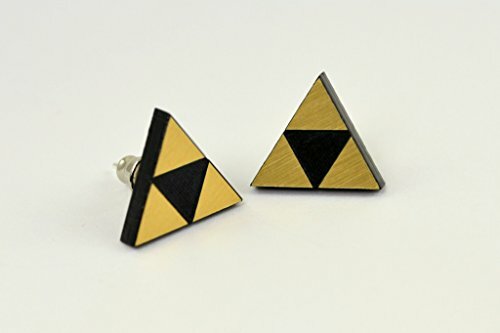 If your geeky girlfriend doesn’t wear dangly earrings, these Superhero stud earrings may be a great alternative or if she’s an old school gamer, perhaps the Legend of Zelda Triforce would be suitable. 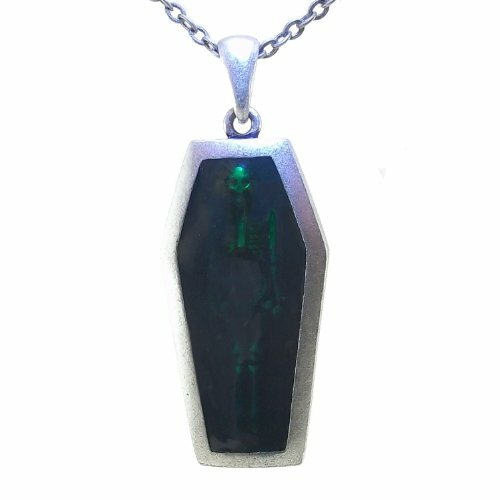 Another pendant I loved was this coffin shaped one – it has a see through green resin fill which allows the skeleton inside to show through – I thought that was fun. 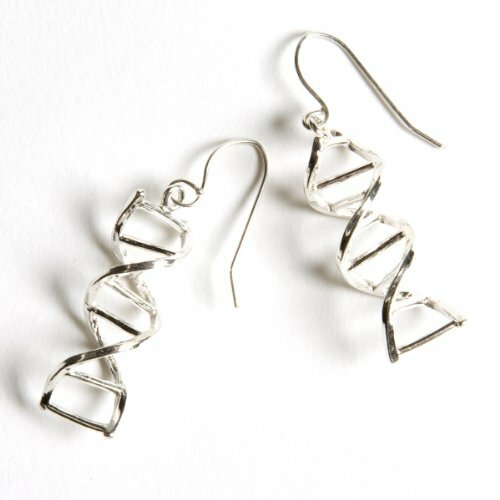 Last up is a small selection for science geek girls – the DNA double helix dangly earrings look so pretty and are very subtle. 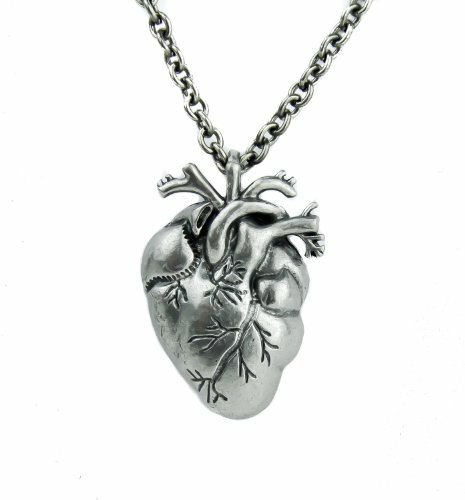 The anatomically correct heart pendant is not only gorgeous, it’s very unusual too – a great gift idea if your girl is a medical student or nurse.